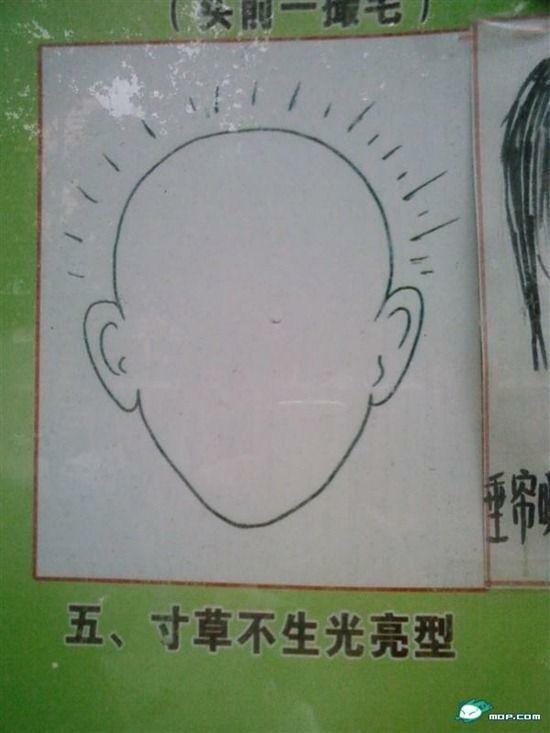 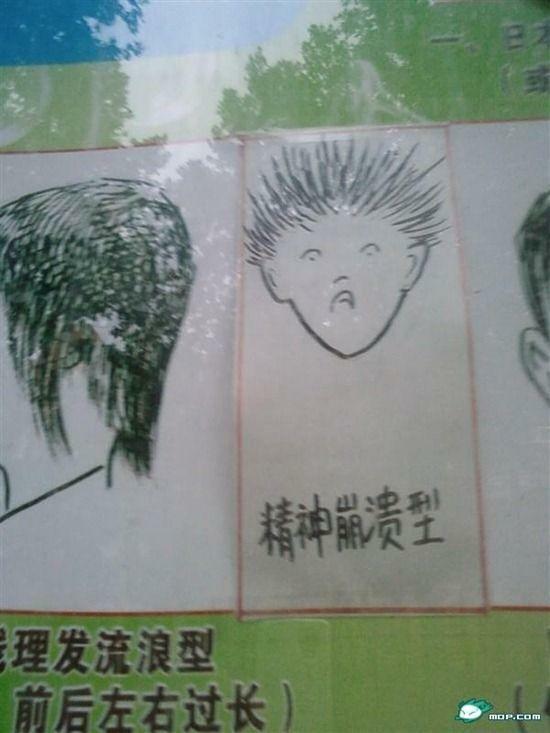 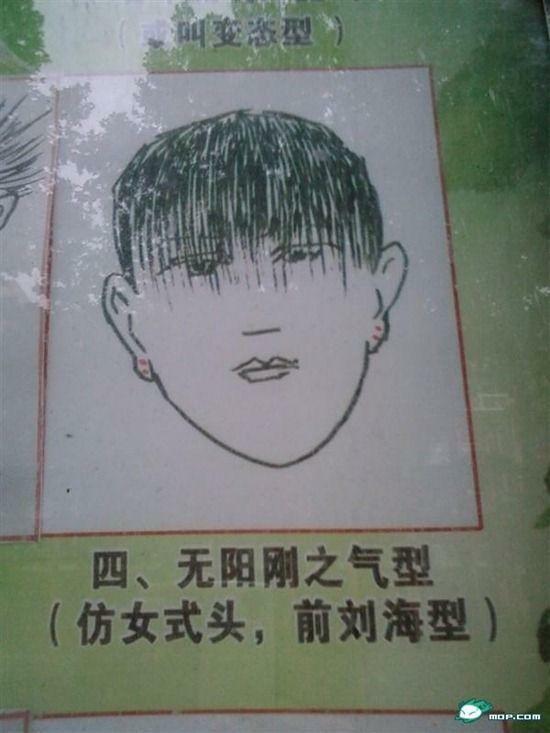 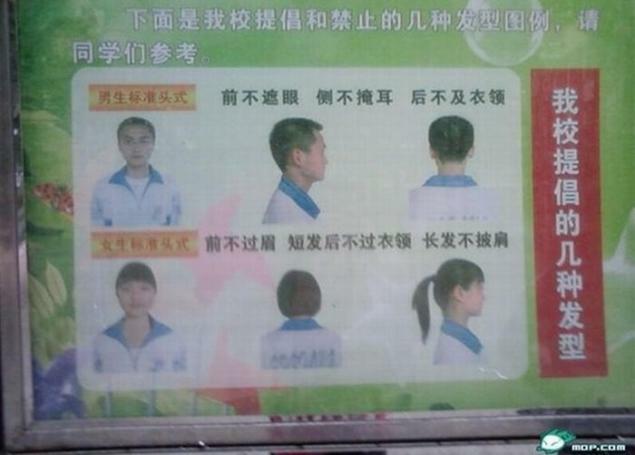 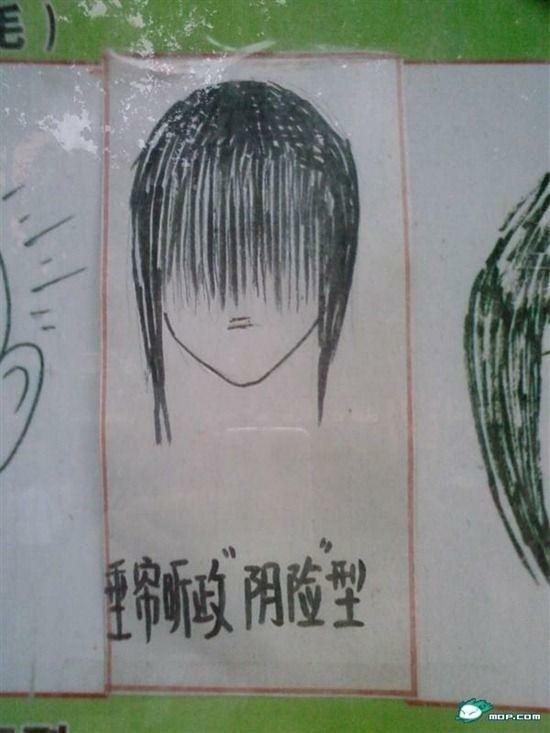 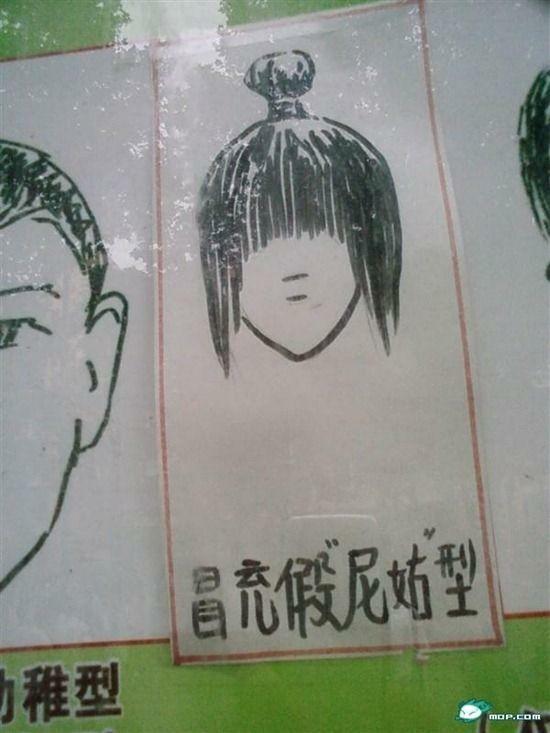 In one Chinese school introduced a number of restrictions, one of them was the question about hairstyles. 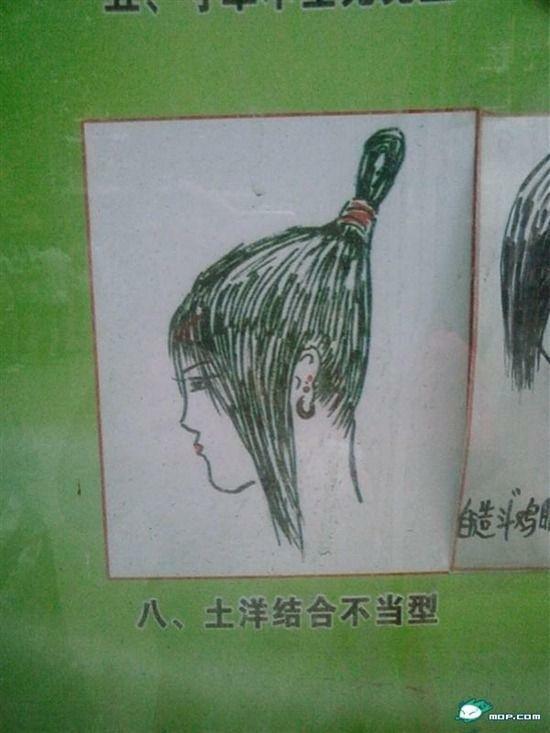 All informal hairstyles decided to ban, now hair does not have to cover the eyes and ears, do not touch the collar behind the girls allowed ponytail. 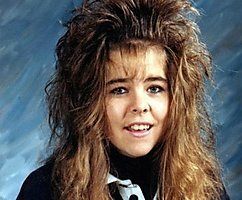 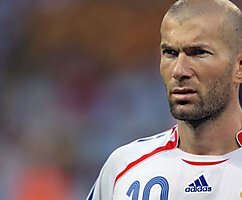 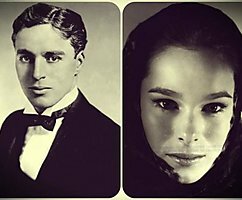 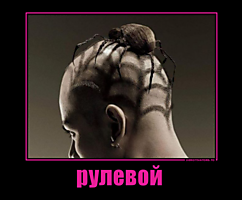 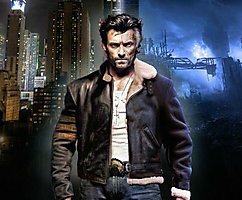 Let's look at the hairstyles that are forbidden.